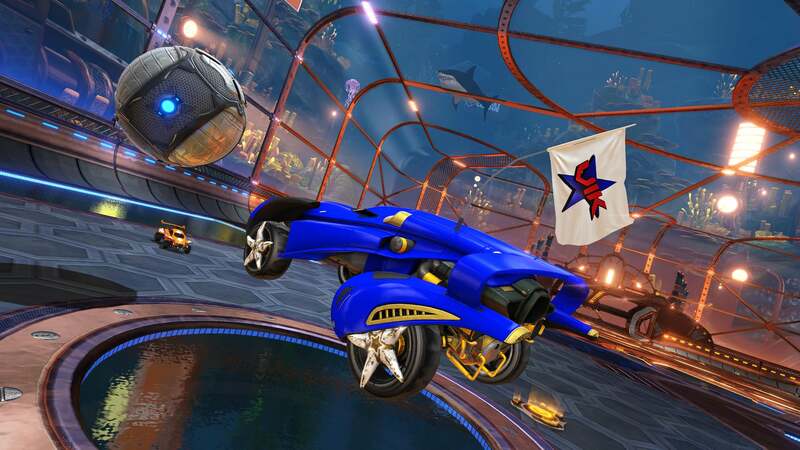 A fresh wave of FREE Community Flags is coming to Rocket League in our next update! Two new antennas will be dropping in our next update (timing TBA), courtesy of our friends Vikkstar123, and Sidemen FC. Vikk has long been a fan of Rocket League, so there’s no better way to show your Vikk fandom than by rocking his logo on your antenna. The Sidemen FC flag represents both The Sidemen (or SDMN) YouTube group, as well as their charity football club, which plays annual matches in the UK to benefit the Saints Foundation, the charitable arm of the Premier League’s very own Southampton FC. 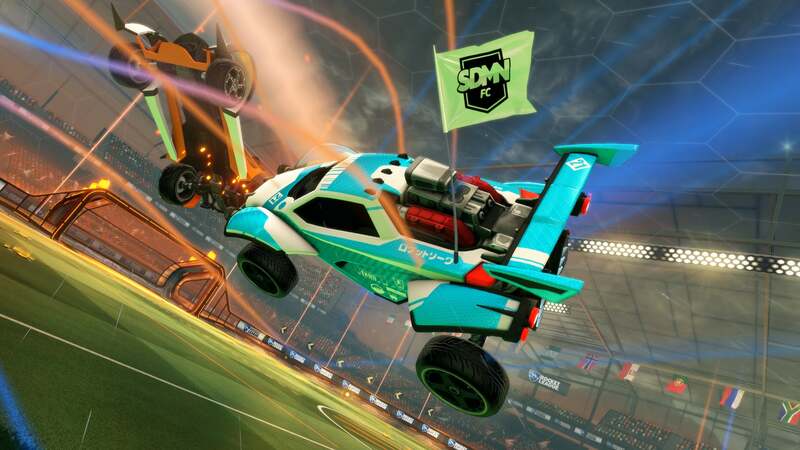 Check out the SDMN FC flag below, and stay tuned for more update news in the coming weeks!